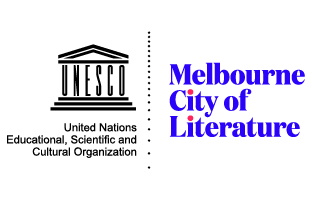 As an avid reader of science writing and a lover of Australian poetry, these recommendations and the cleverly anachronistic title of the collection were what initially drew me to her work. 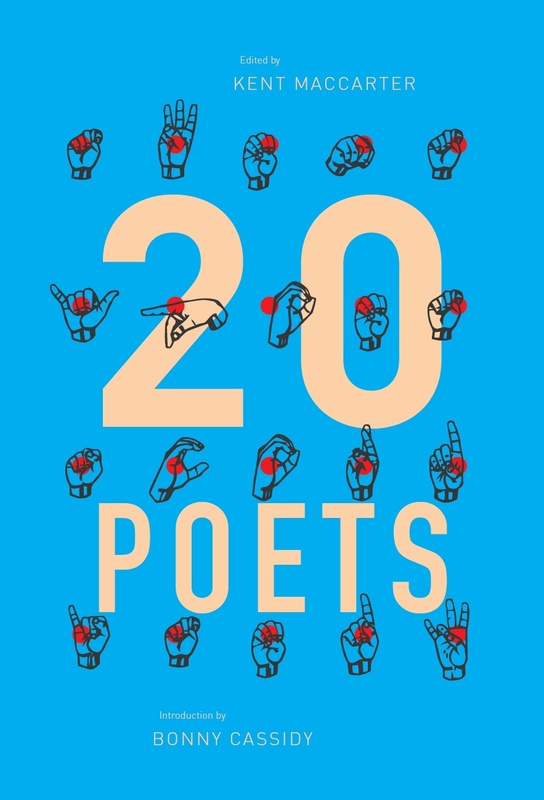 Happily, I think it can be said with confidence that Jenkins's categorisation as a science poet, while partially accurate, sells her writing considerably short – she is so much more than that. Jenkins's Fishing in the Devonian also contains striking instances of humour, pain and humanity, held together by scrupulous observation of the natural and social worlds around her. to think about in fishing in the Devonian. The mother narrator of 'Jigsaw' assumes the role of scientific advisor to her young son, anxiously curious about the far-flung fate of Earth when our nearest star reaches its ultimate decline. In response to his question about 'bits of the Sun' hitting Earth in an explosion, she tells him, 'I think the lack of gravity/ will have run its course before the Sun/ lumps hit the earth'. Many more of the book's 51 poems showcase Jenkins's fascination with various arenas of science. 'Toy People' discusses the much publicised discovery of the hobbit-like species of human on an Indonesian island. The poem playfully questions the patronisingly superior nature of Homo sapiens. Another work, 'Pollen', describes the subject of its title as 'Down-scale gene lifeboat, wind shifted silt,/ nose teaser, sneeze bearer, deciduous dust', evoking in the reader's mind a more-than-everyday consideration of this prosaic stuff. My concern with the labelling of Carol Jenkins's verse as science writing is that, while undeniably apt on one level, it excludes so much of what she does in Fishing in the Devonian. For readers interested in science, the marketing works, but it is disappointing to think that those lovers of well-written poetry who might tend to shy away from science writing are missing out on the exciting imagery, humour and warmth of Jenkins's work. For those averse to science writing, a great degree of the collection does not deal with scientific themes at all. Another piece unrelated to science is the arresting 'After living together for a year'. Here, Jenkins delves into the dynamics of a relationship. The female narrator has taught her male partner to knit, something he does with a masculine, but artless efficiency. The images of 'wool as metal work' and his handiwork mirroring 'the tensile density/ of his abdomen' are among the strongest and most effective in the book. Some of the most interesting poems in Fishing in the Devonian are the ones in which she combines her scientific knowledge with the aforementioned warmth, social observation and wry humour. The technique works best in 'PET Facts', a poem in which the scanning technology of Positron Emission Tomatography is used to isolate 'the Sadness Centre' in the human brain. This is the location 'where tiny families sit/ down for afternoon tea when the baby/ dies at the hospital', and where there's 'an empty bookshelf, the first Christmas card/ you ever made for Dear Mummy/ and a handkerchief'. The poem ends with doctors being able to hang a “closed” sign on the door to this part of the brain, telling the bitter thoughts 'that no-one's home and don't come back either'. Carol Jenkins's science (when present) is not a cold science – it is an insightful and fascinating one. Using her formidable poetry, she may well achieve the goal towards which many writers of popular science prose (such as Richard Dawkins, whose work she references in 'Cloud Me') ultimately aim: that of inspiring in the reader a sense of awe, wonder and understanding of the natural world. 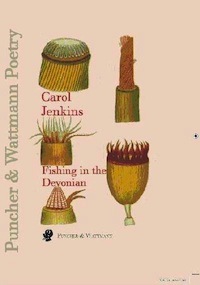 My hope is that Carol Jenkins's Fishing in the Devonian finds its way into the hands of a wide and varied range of readers who appreciate fine poetry, not just those for whom science is an established area of interest. This entry was posted in BOOK REVIEWS and tagged Benjamin Dodds, Carol Jenkins. Bookmark the permalink.